There are people who have such knowledge. They hear an idea and can tell you of the philosophers who first introduced it according to known history. Others read a style of writing and can identify the writers who influenced this author. Some can hear a musical composition and can tell you the history of the style and what songs influenced the composers. But for most of us, learning the origins of ideas, institutions, culture, and worldviews requires diligent study. 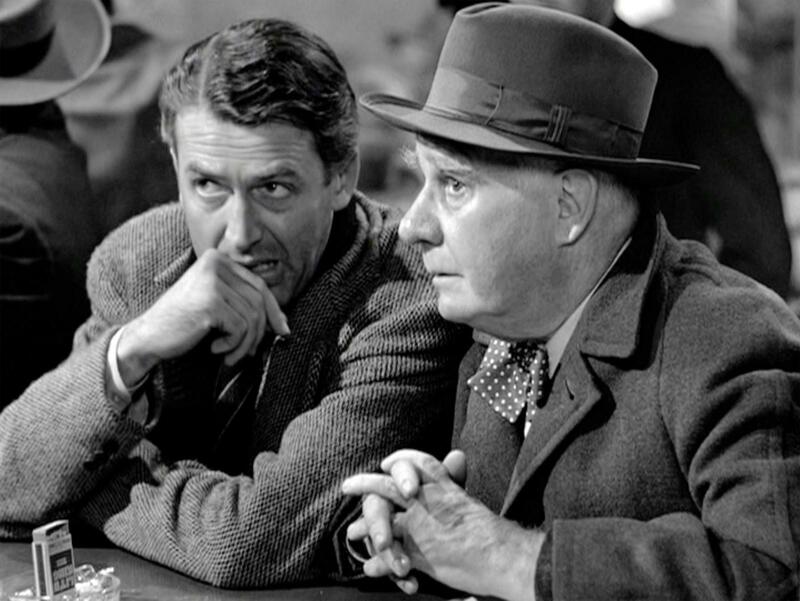 In the classic movie, It’s a Wonderful Life, George Bailey played by Jimmy Stewart, wishes he was never born. An angel grants him his wish. George runs around the town discovering all the changes brought by his never having been born. His wife is an old spinster. The neighborhoods his loans saved from collapse are in ruins. His brother, he saved from drowning as a child, is long dead. His children were never born. Every choice or action he made that affected the wellbeing of another was undone. He had never lived. Now consider if Christianity had never exploded in the first century. What if it had never built Europe after the fall of the Roman Empire? What if every trace of its impact in the world was removed? What if we could have the experience George Bailey had to see what the world would look like without Christianity; without people thinking and living like Christians? Where would we be without hospitals, universities, written languages, banks, capitalism, and free market economies? How surprised would we be to see what items, institutions, and ideas would fade into oblivion. Most of the time, when we think of a world without Jesus we only think of a world rampant in sin; a world lost in futility. But we take for granted how many things that we utilize practically in a given day that would cease to exist. We do not realize how much the Bible has shaped our world. Science would have never been developed. No chemistry, biology, medicine, surgeons, and so on. History would return to the aggrandizement of myth making. Man would not have the dignity of equality much less freedom. We would be able to appropriately apply the term “Dark Ages” to this fictional world without Christianity. Cicero said “to not know what happened before you were born is to remain forever a child.” When we assume things as we see them are products of our modern age, we lack the historical capital to contribute meaningfully on their continued existence. If we care about reforming education, our mission will include knowing its history and purpose. If we are passionate about the squalid conditions of our Federal Government, we need to understand the history of our Constitution, political parties, and the philosophy that formed the Republic. Or if our interest lies in local politics, our first order of business will be to understand the political history of our nation and not just the Sparks Notes version. Whatever interest we may have in being agents of change in a particular area of culture we must do our homework. If we want our voice to be heard in the cacophonous market place of ideas, we need it to leverage the strength of history. We may feel we have little interest in what is going on in the world around us, but what if the early Christians thought the same way? The fictional world described above could have become reality. 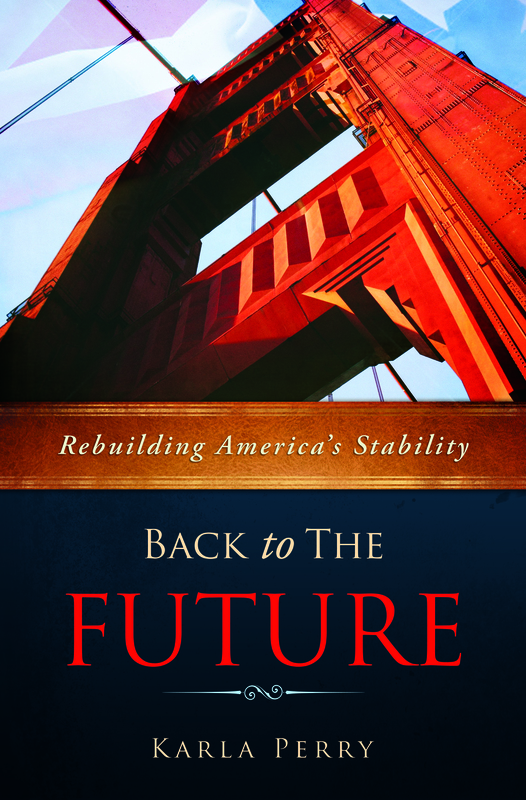 If you enjoyed this article, please check out my new eBook: Back to the Future: Rebuilding America’s Stability by clicking here to see it on Amazon.